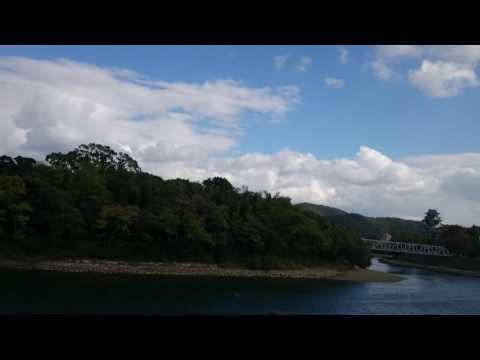 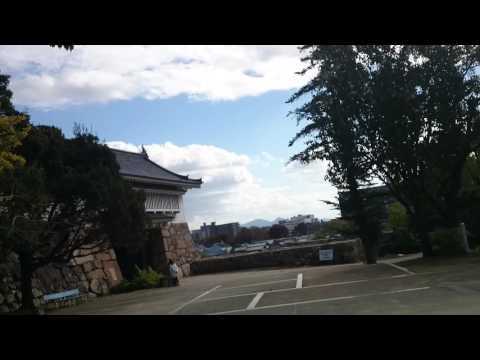 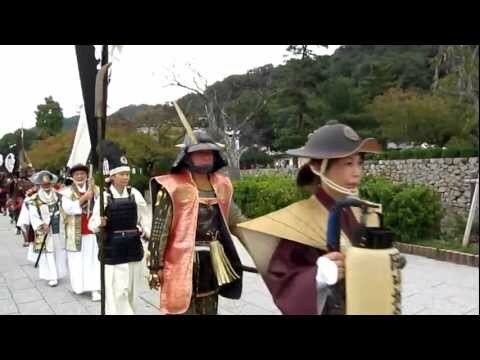 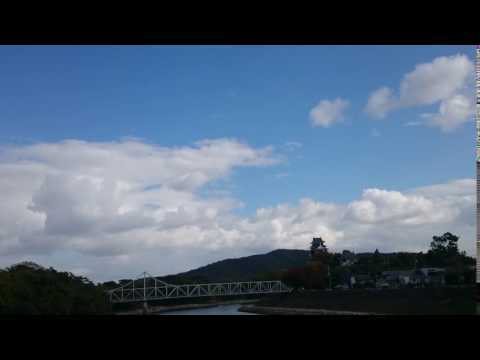 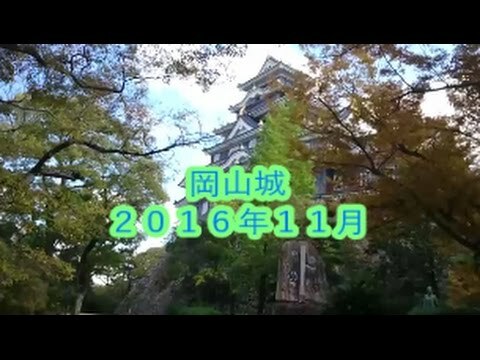 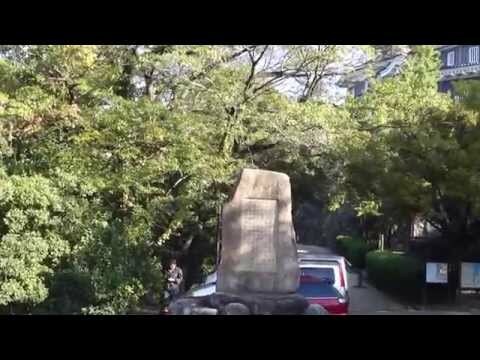 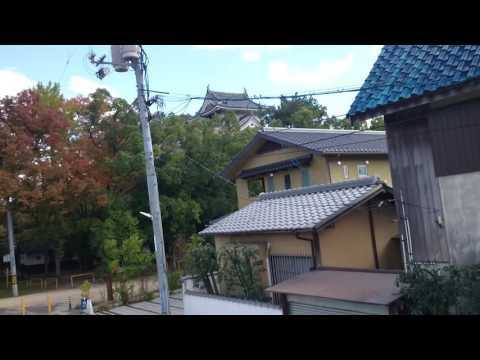 I created this video with the YouTube Video Editor (http://www.youtube.com/editor) (Okayama Castle Matchlock Troop) Scenes from 2012. 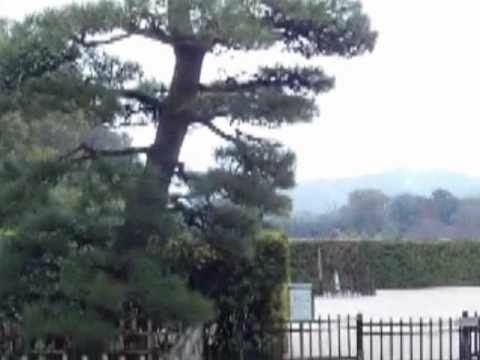 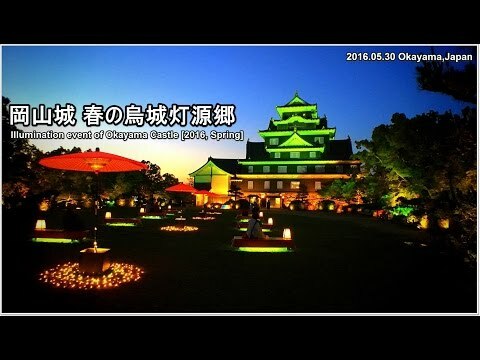 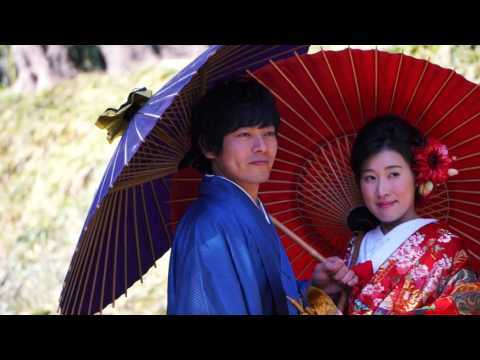 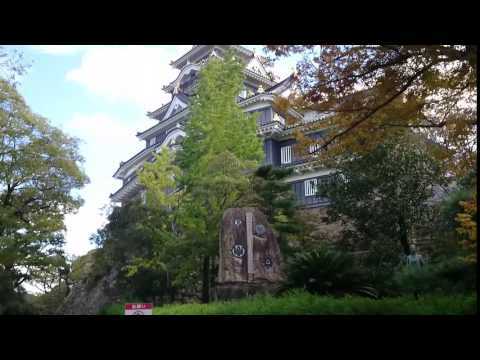 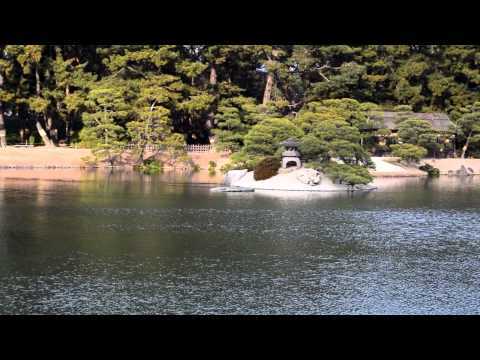 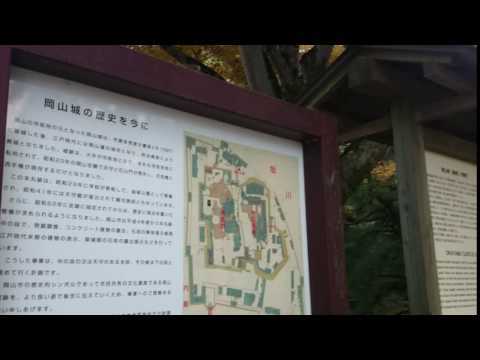 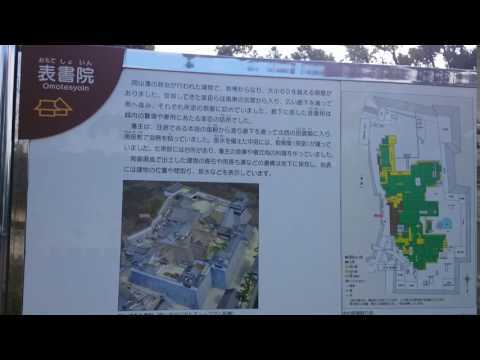 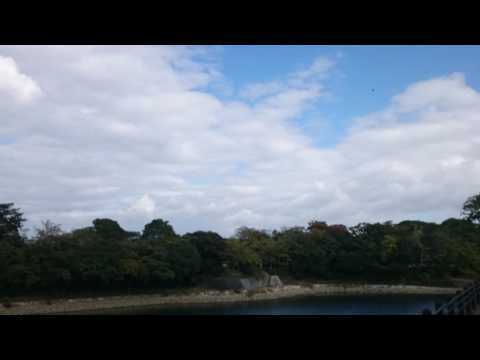 This is my edited, full video of the Okayama Castle Gardens in Okayama Japan. 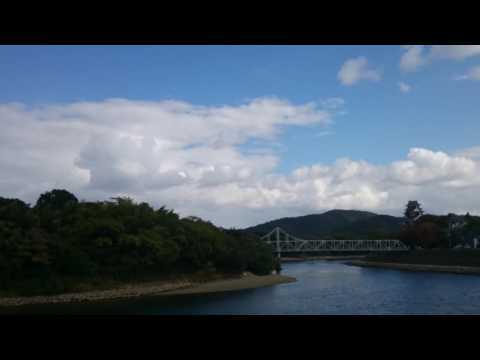 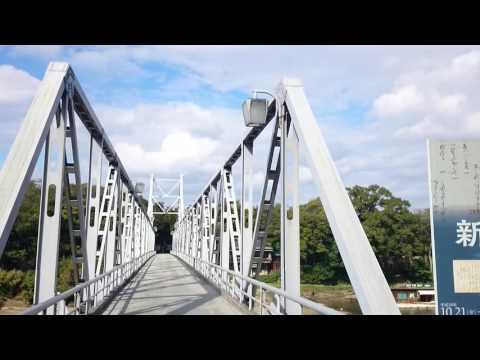 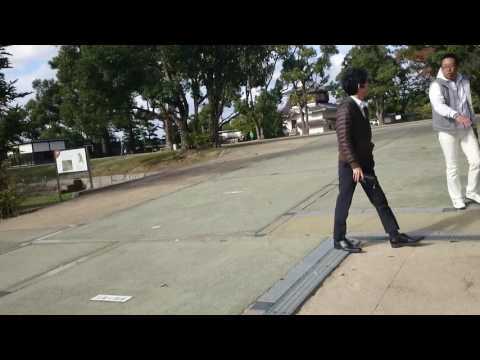 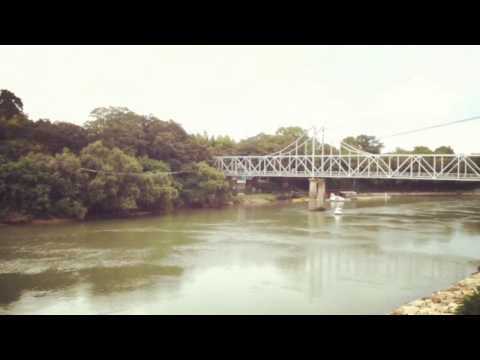 I previously published two, minute-long clips.